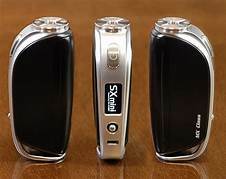 YiHi's SXMini MX Class Box Mod integrates the YiHi SX480J BT chip set, an ultra premium and sophisticated output board that is able to compete with the best chip developers in the industry, packed into a trim and beautiful chassis. YiHi, renown for creating chipsets found in the most sought after and high end devices, has chosen to implement their benchmark SX480J-BT chipset into the MX Class, providing an astoundingly accurate and consistent output that easily goes head to head with Evolv's top level chips. 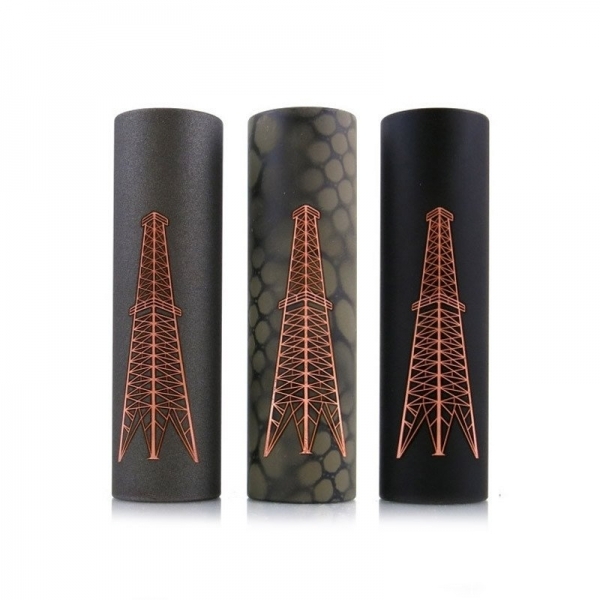 With an output range of 5 to 75W and an atomizer resistance range of 0.05 to 3.0 ohms, the MX Class can drive output among the best in the single battery driven market segment. SXi-Q Intelligent Taste Curve technology is loaded onboard, featuring a sophisticated algorithmic calculation that allows users to set, fine tune, and save 5 output curves. YiHi's highly regarded temperature control technology is showcased to full effect in the MX Class, with native support for standard TC heating elements, TCR functionality, with Joule and Degree based settings. The SX480J-BT is also capable of Bluetooth connectivity and adjustment, allowing users to set and adjust the MX Class from compatible phones. The OLED screen features a quadrant based display that, alongside traditional readouts, is also able to effectively display the SXi-Q graph for on device adjustment. A single high amperage 18650 batteries can be inserted through a magnetic battery access panel (batteries sold separately). 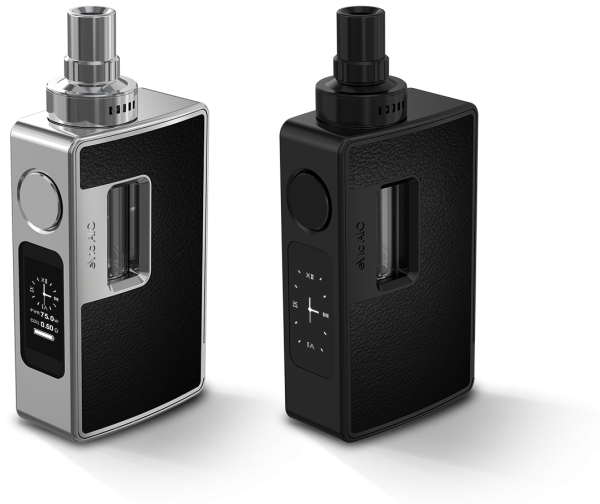 With a quality chassis constructed from Zinc and Stainless Steel and YiHi's benchmark SX480J-BT chipset, the SXMini MX Class 75W Box Mod is the essential high end system for vaping enthusiasts and advanced users.